- Draper, V grounded out to 2b (0-1 F). - Yan, Z grounded out to p (0-0). - Xiaoqing, W singled to center field (2-2 KFFBBF). 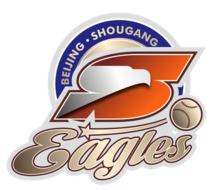 - Mengmeng, L struck out swinging (1-2 SKBS). - Moss, B popped up to ss (0-0). - Scroggins, J out at first 3b to 2b (0-0). - Sandberg, K struck out swinging (2-2 KBBKS). - Minghan, Y struck out swinging (1-2 KFBS). - Huiqi, Y struck out swinging (1-2 BKSS). - Jiaxin, X grounded out to p (0-2 SF). - Carosone, E homered to right field, RBI (1-0 B). - May, S walked (3-2 KBKFBFBB). - Taylor, N grounded out to 2b (3-2 BBKBFFF); May, S advanced to second. - Palacios, S walked (3-2 BKBBFFFB). - Marshall, S flied out to cf (0-0). - May, S stole third. 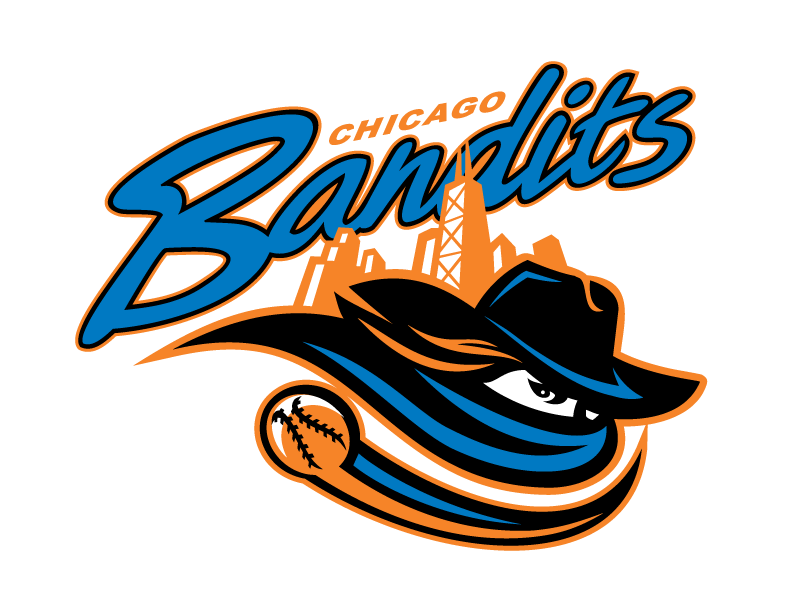 - Ramirez, A singled to pitcher, RBI (2-2 SBFBF); Palacios, S advanced to second; May, S scored. - Moss, B out at first 3b to 2b, bunt (0-0). - Jie, X out at first 1b to 2b (0-0). - Bei, W grounded out to 2b (1-2 KFFB). - Draper, V singled to third base (1-1 BF). - Yan, Z struck out looking (0-2 SFFFK). - Scroggins, J struck out looking (0-2 FKFK). - Sandberg, K singled to center field (1-0 B). - Carosone, E fouled out to 3b (2-1 FBB). - May, S popped up to ss (1-1 FB). 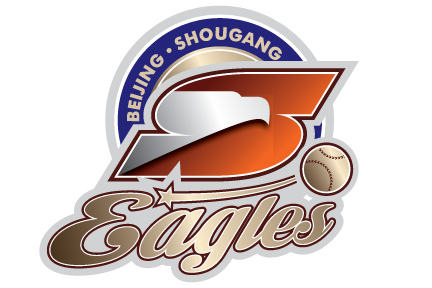 - Xiaoqing, W reached on a throwing error by 2b, advanced to second (1-2 SBF). - Mengmeng, L walked (3-1 BBKBB). - Minghan, Y singled to second base, bunt (0-1 F); Mengmeng, L advanced to second; Xiaoqing, W advanced to third. - Huiqi, Y reached on a fielder's choice (0-2 FFF); Minghan, Y advanced to second; Mengmeng, L advanced to third; Xiaoqing, W out at home 2b to c.
- Jiaxin, X tripled to right center, 3 RBI (2-2 FBBSF); Huiqi, Y scored; Minghan, Y scored; Mengmeng, L scored, unearned. - Kailin, X singled to left field, RBI (2-2 KKBFB); Jiaxin, X scored. - Jie, X pinch ran for Kailin, X. - Bei, W reached on a fielder's choice (0-2 KF); Jie, X out at second ss to 2b. - Bei, W out at second c to 2b, caught stealing. - Jie, X to c.
- Taylor, N struck out swinging (3-2 BKBFBFS). - Palacios, S fouled out to 1b (0-0). - Marshall, S singled to right center (1-2 SKB). - Ramirez, A singled to shortstop (3-2 BBKKB); Marshall, S advanced to third. - Ramirez, A stole second. - Moss, B grounded out to ss (2-2 BKSB). - Blank, M to 1b for Taylor, N.
- Draper, V singled to right center (0-0). - Yan, Z out at first p to 2b, SAC, bunt (0-1 F); Draper, V advanced to second. - Xiaoqing, W grounded out to 1b unassisted (1-2 KSBF); Draper, V advanced to third. - Mengmeng, L struck out looking (1-2 KSBK). - Scroggins, J singled to third base, bunt (0-0). - Sandberg, K singled to left center, advanced to second on the throw (2-0 BB); Scroggins, J advanced to third. - Carosone, E walked (3-0 BBBB). - Sanders, D pinch ran for Carosone, E.
- Crane, E pinch ran for Sandberg, K.
- May, S singled to left field, 2 RBI (3-2 KBBFB); Sanders, D advanced to second; Crane, E scored; Scroggins, J scored. - Blank, M singled to right field (2-1 BFB); May, S advanced to second; Sanders, D advanced to third. - Palacios, S flied out to lf (0-0). - Marshall, S reached on a fielder's choice, RBI (0-0); Blank, M advanced to second; May, S out at third ss to 3b; Sanders, D scored. - Ocasio, A pinch hit for Ramirez, A. - Ocasio, A struck out looking (0-2 KFK). - Sanders, D to ss. - Ramirez, A to 2b for Ocasio, A. - Minghan, Y singled to left field (0-0). - Huiqi, Y out at first 1b to 2b, SAC, bunt (2-0 BB); Minghan, Y advanced to second. - Wagner, H to p for Ries, N.
- Jiaxin, X struck out swinging (0-2 KSS). - Jie, X grounded out to p (1-0 B). - Moss, B singled to third base (0-0). - Scroggins, J out at first 3b to 2b, SAC, bunt (0-0); Moss, B advanced to third, scored on a muffed throw by 3b, unearned. - Sandberg, K to dp for Crane, E.
- Sandberg, K fouled out to lf (0-0). - Sanders, D walked (3-1 BFBBB). - May, S flied out to cf (2-1 BKB). - Bei, W grounded out to ss (2-2 KFBBFF). - Draper, V popped up to 3b (1-2 FFFB). - Yan, Z grounded out to 1b unassisted (0-1 S).